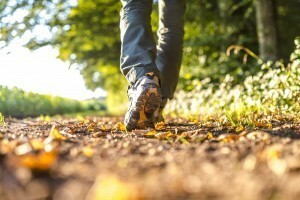 Montgomery County offers many opportunities to get out and take in the fresh air. Pull on those sneakers and hit the trail. Shades State Park – several trails offered at varying skill levels. 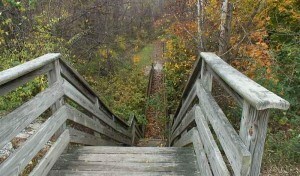 Pine Hills Nature Park – 3.4 mile trail, enter through Shades State Park. 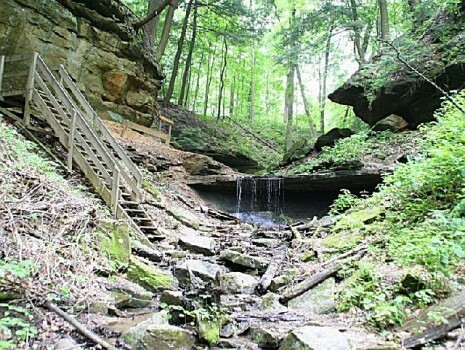 Sugar Creek Nature Park – 4,000 feet of trail with multiple shelters, located on the north side of Crawfordsville, off US Hwy 231. Self Guided Walking Tours – looking for the urban setting? Look no further. There are multiple self-guided walking tours in Downtown Crawfordsville. Walk a little, stop for some local food and then walk a little more. 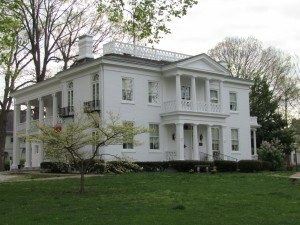 Trees of the General Lew Wallace Study & Museum, Lane Place Tree Tour, Elston Grove, Women’s History.